No time for a six week group class? 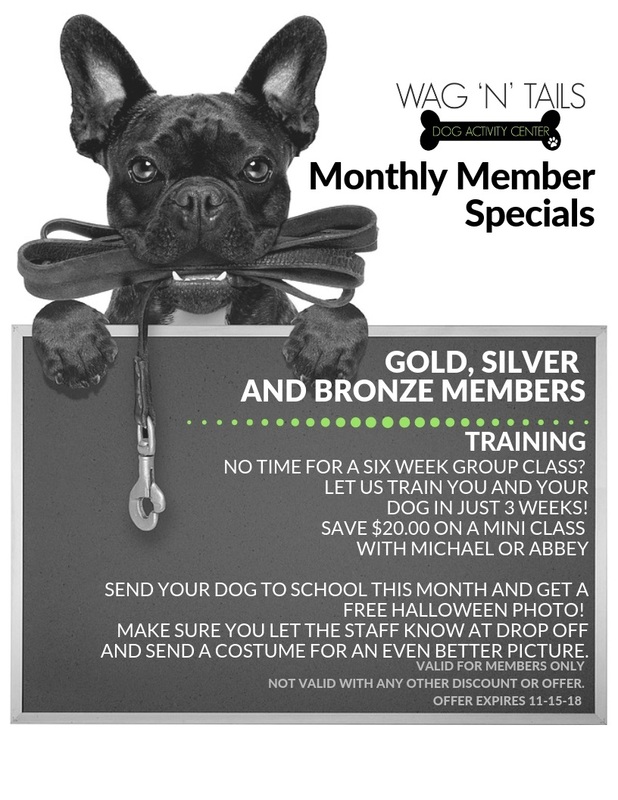 Let us train you and your dog in just 3 weeks! Not sure where to start? 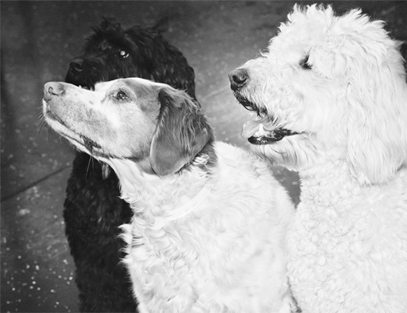 Meet with Christine, Jordan or Nick for a Service Evaluation. 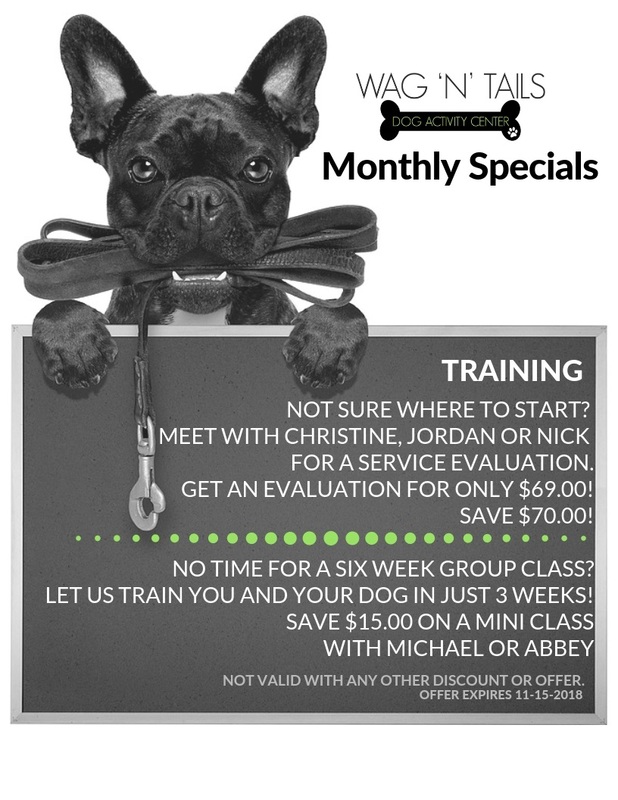 Get an Evaluation for only $69.00! Save $70.00! let the staff know at drop off and send a costume for an even better picture. My Dog is My Kid and I’m Proud of It!